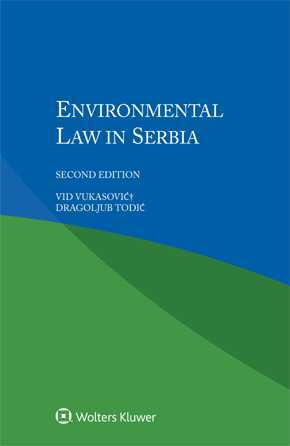 Derived from the renowned multi-volume International Encyclopaedia of Laws, this book provides ready access to legislation and practice concerning the environment in Serbia. A general introduction covers geographic considerations, political, social and cultural aspects of environmental study, the sources and principles of environmental law, environmental legislation, and the role of public authorities. Its succinct yet scholarly nature, as well as the practical quality of the information it provides, make this book a valuable resource for environmental lawyers handling cases affecting Serbia. Academics and researchers, as well as business investors and the various international organizations in the field, will welcome this very useful guide, and will appreciate its value in the study of comparative environmental law and policy.